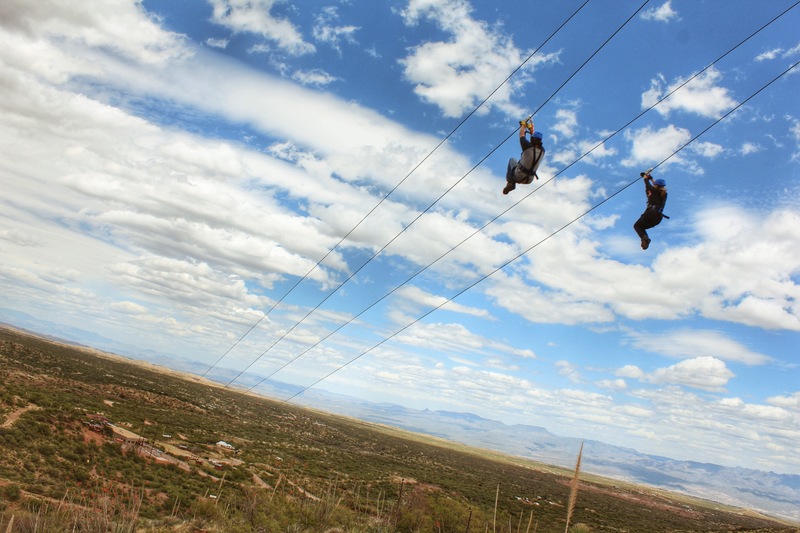 Arizona Zipline Adventures is the first and fastest Zipline EcoTour in Southern Arizona, offering a variety of adrenaline pumping elements, team building activities, and serves as an event venue. Enjoy the views of the Galiuro Mountains and the San Pedro Valley, all while indulging in our garden fresh, seasonal food from Peppersauce Kitchen. For details and reservations, please call 520-308-9350.